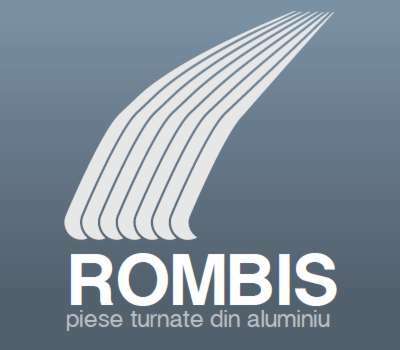 ROMBIS SRL Aluminum Foundry, in close collaboration with the prestigious company RAAL SA Bistrita, producing heat exchangers, comes to meet your needs for aluminum castings by static casting process. Depending on the needs of our partners we provide the finished product, starting with designing the shells, creating them, casting and machining the final product that meets meets the quality standard requested by the client. 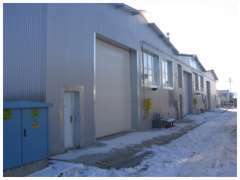 Foundry capacity is 40 tons per month, with prospects of its enlargement to 60 tons per month depending on volume orders. We forge aluminum parts between 30 grams weight to 20 kg. with maximum size of 850 mm. Material used is aluminum in the form of ingots, supplied to us by SC Alro Slatina, which meets the characteristics of European standards and needs. 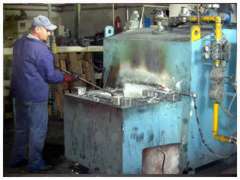 Our team, made up of people with experience from 3 to 38 years, have been working together for 10 years, contributing substantially to the quality of castings.